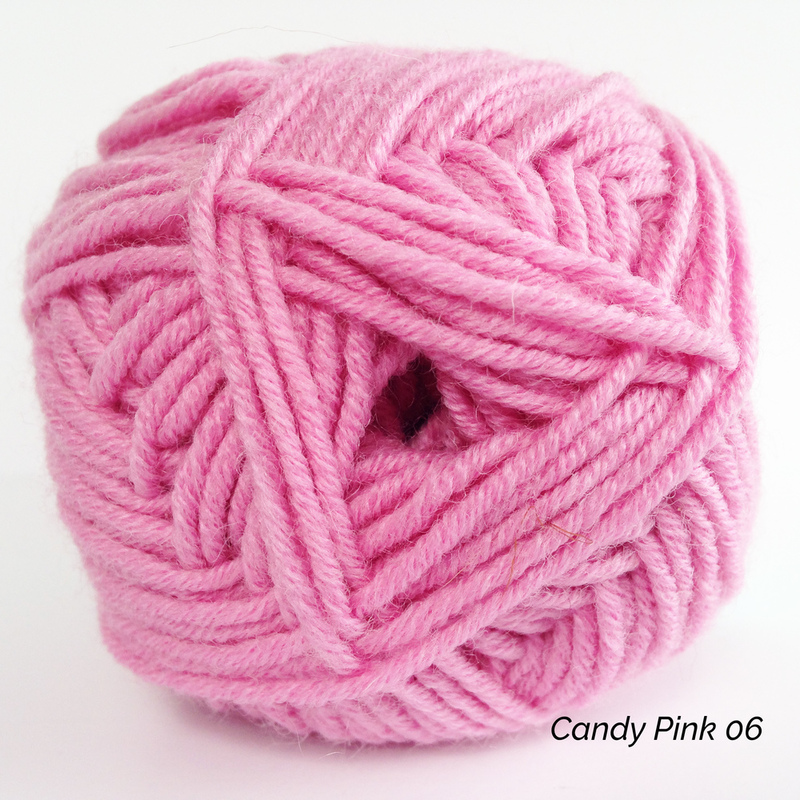 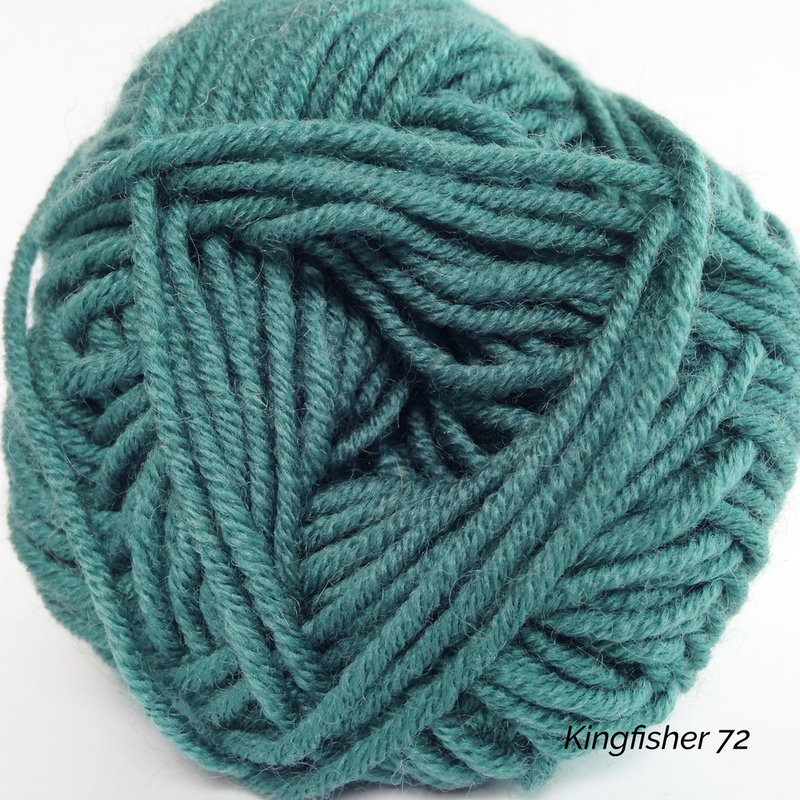 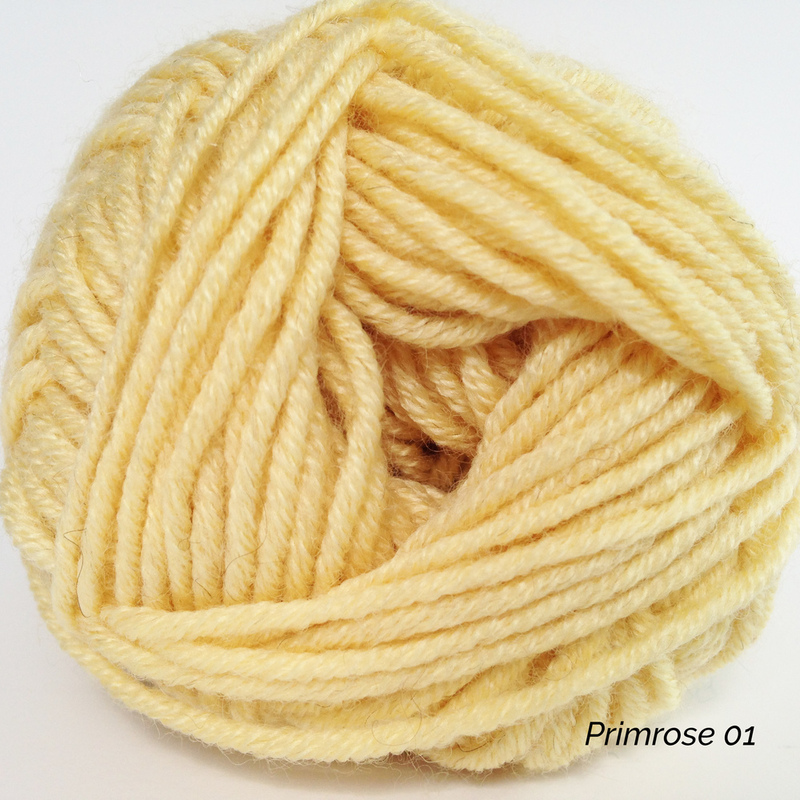 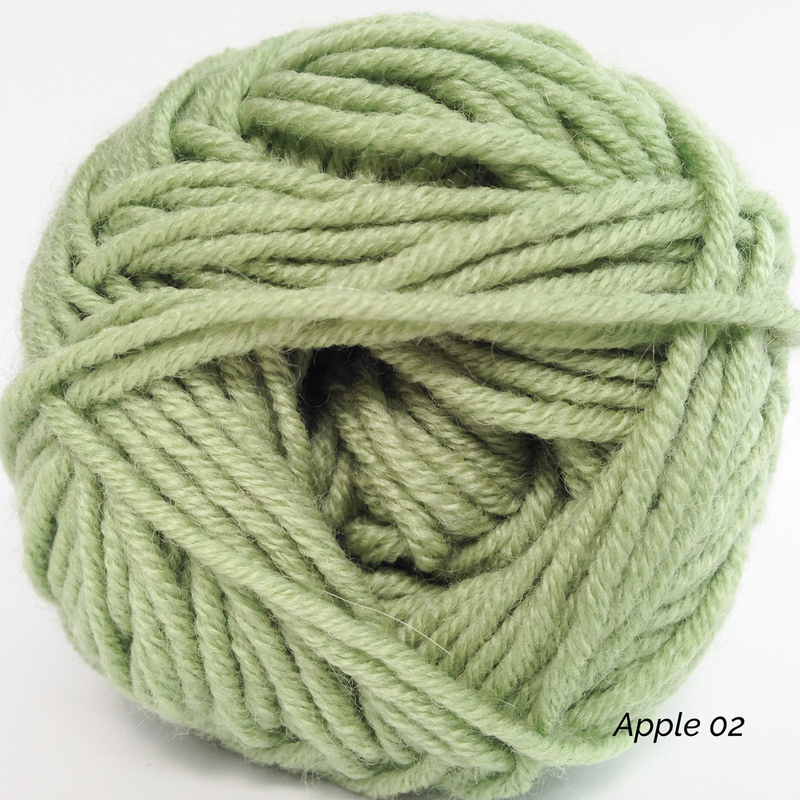 Baby Cashmerino is one of Debbie Bliss’ most popular yarns. 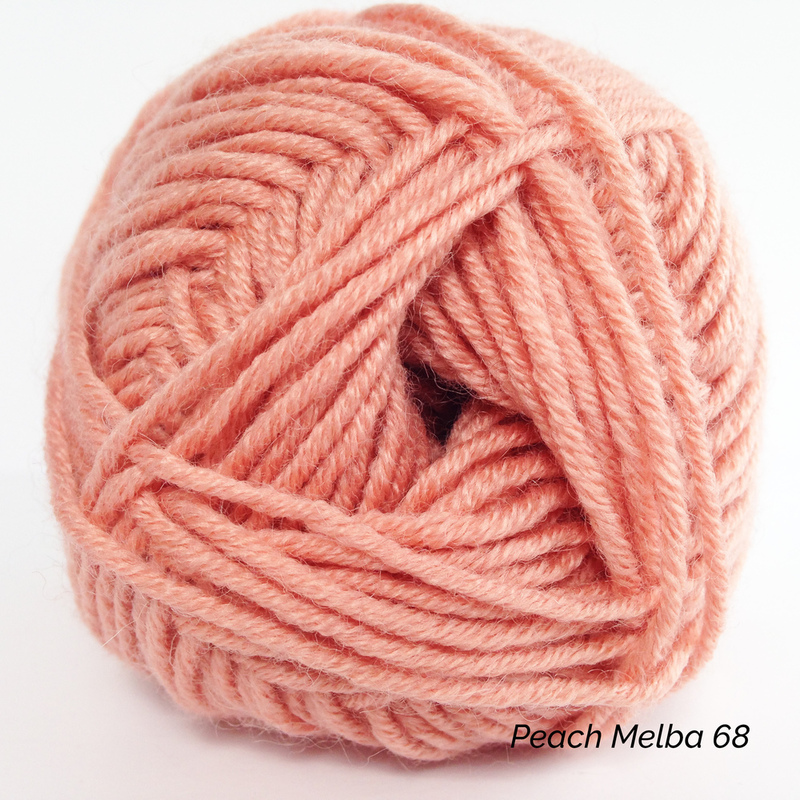 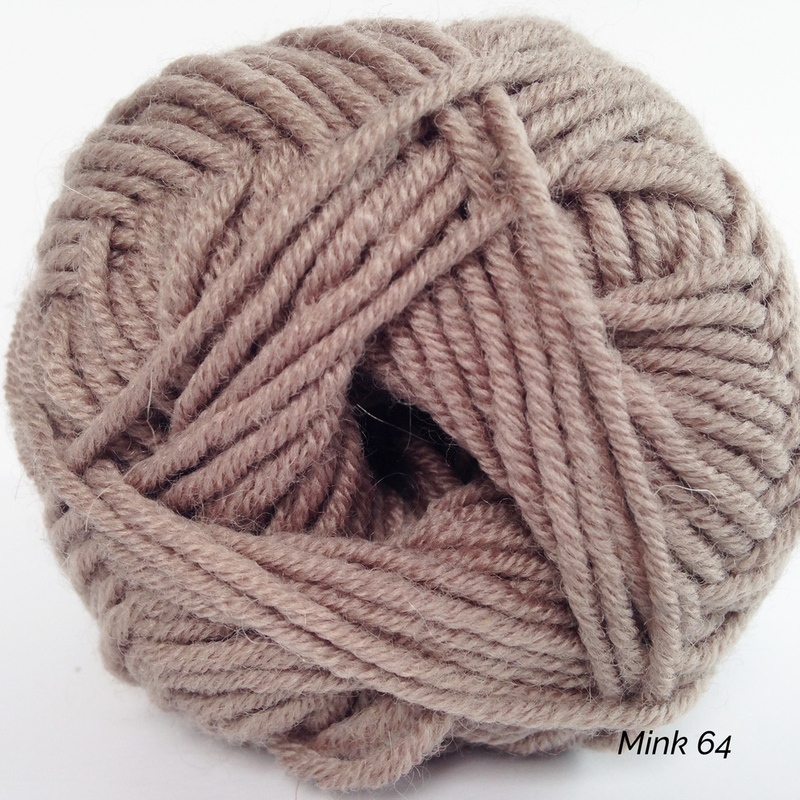 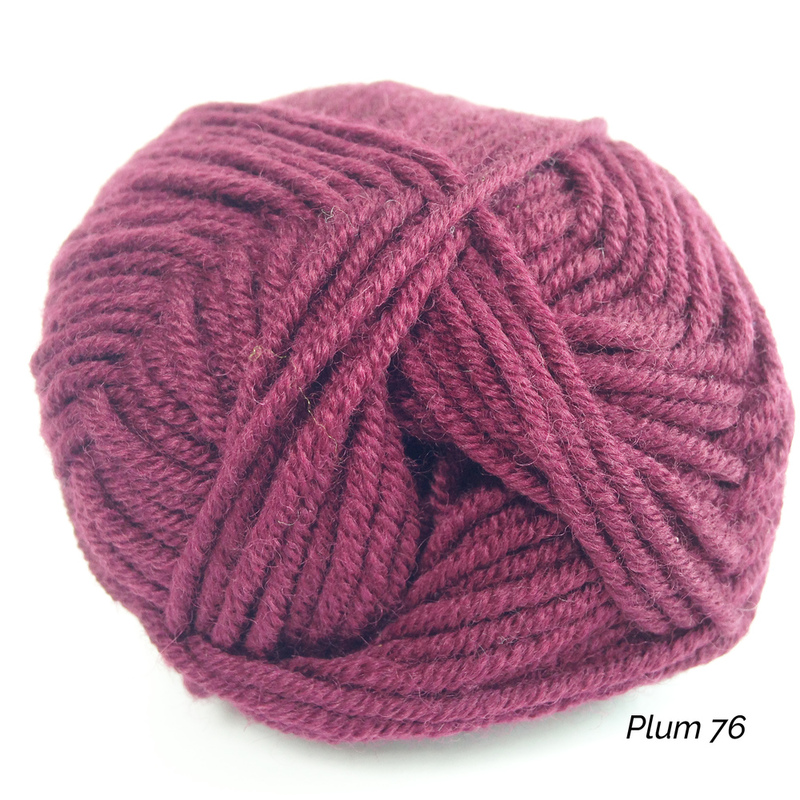 Soft and gentle against the skin but machine washable, it is the perfect fibre for babies and children. 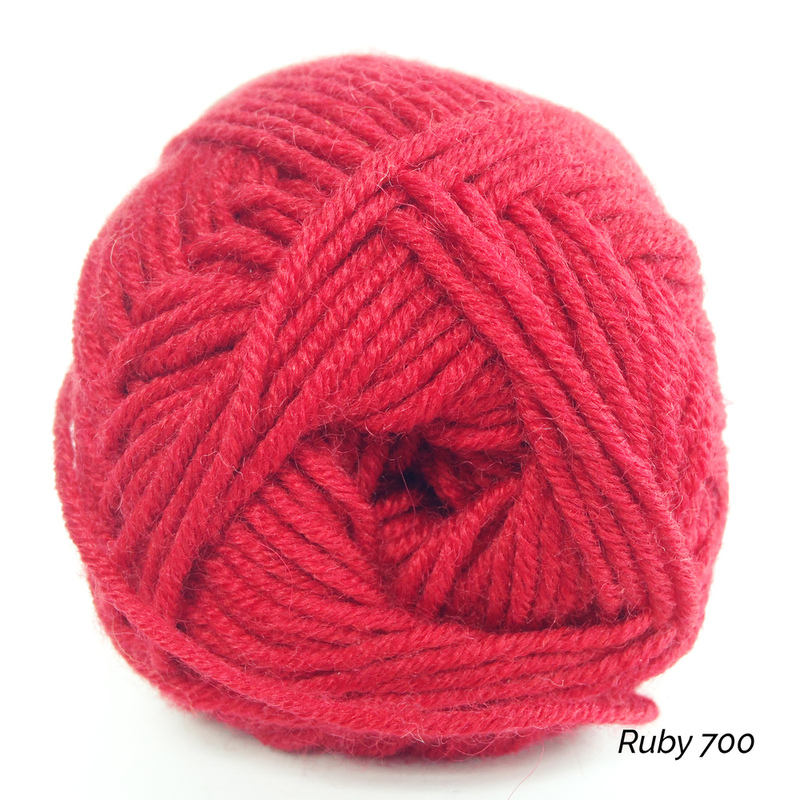 The tension is the same as Eco Baby, making the patterns interchangeable.